Add fresh pattern underfoot. 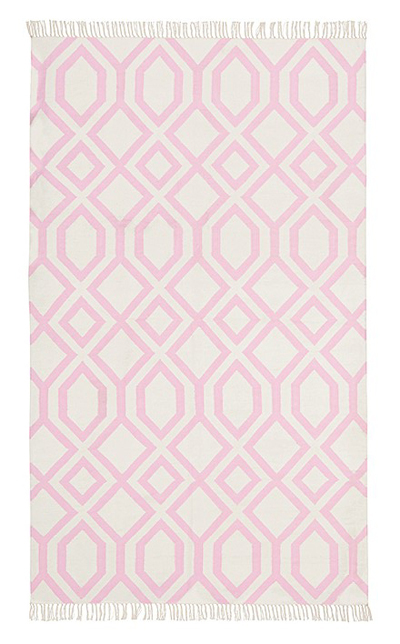 This durable Ibiza Mat lays the foundation for a stylish space. Handwoven of pure cotton. Loomed without a backing for the silky, fluid feel of an heirloom rug. Fibers are yarn dyed for lasting, vibrant color. $99-$499 Sale $79-$399. Buy here.